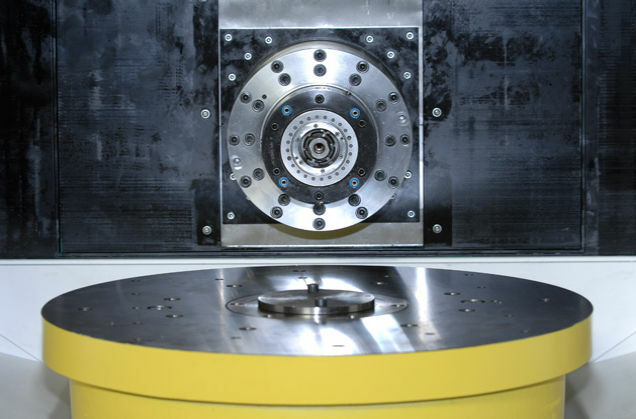 3-axis machining center / horizontal / rotating table / high-precision - SmartDriveComau 700 - COMAU S.p.A.
Machine-tools > Machining Center > Horizontal machining center > COMAU S.p.A. 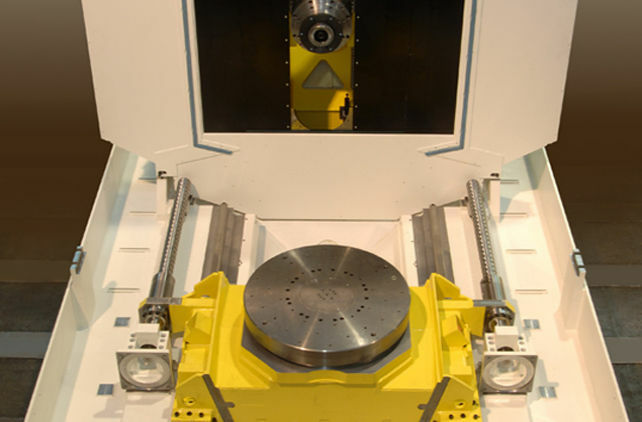 The SmartDriveComau 700 Horizontal Machining Center provides high-speed machining with dynamic precision that enables the ability to achieve high productivity and quality levels. It features a robust design that ensures good vibration behavior for roughing and finishing operations. It features energy saving modes management, reduced fluids consumption, a minimal footprint and is suitable for MQL or dry machining.